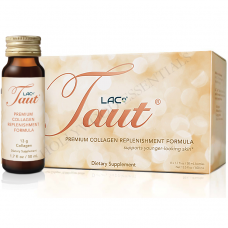 Experience an intense transformation with our Taut® Premium Collagen Drinks. 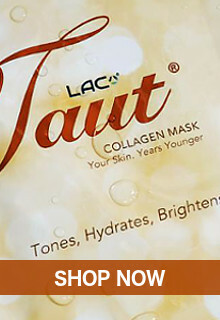 Revitalize tired, dull skin and fade away any pigmentation with Taut® Collagen Infusion Mask and with our Taut® White Skin Whitening Supplement. 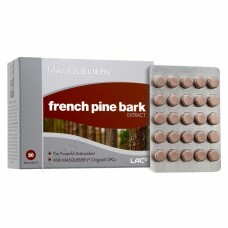 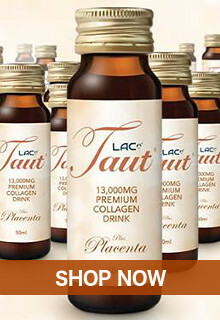 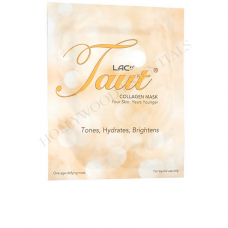 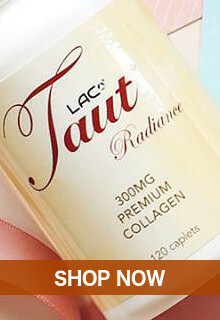 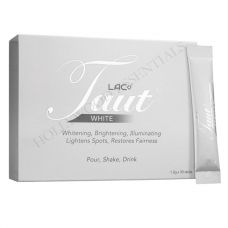 LAC Taut® Radiance Collagen skin whitening supplement pill is an advanced multi-action beauty skin whitening supplement that gives your skin a natural radiance, stunning resilience and visible clarity that cosmetics and creams cannot deliver. 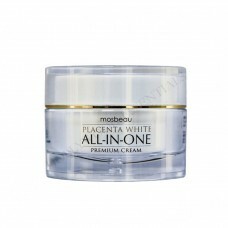 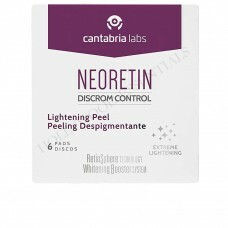 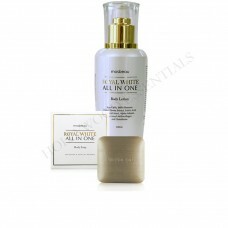 This intense program works synergistically to help restore aging skin, whitens the skin, giving you an even skin tone, minimize appearance of fine lines and wrinkles and protect your skin from free radicals damage. 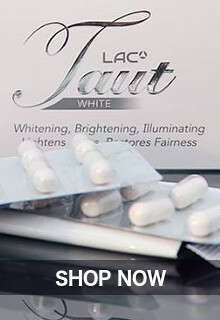 Developed from the most trusted and high-quality skin whitening and anti-aging ingredients, Taut® Premium Collagen Ultimate Skin Whitening Set contains the latest and most powerful all natural anti-aging and skin whitening ingredients that whitens dark spots, lightens acne scars and clarifies uneven pigmentation for that spotless white, beautiful skin!